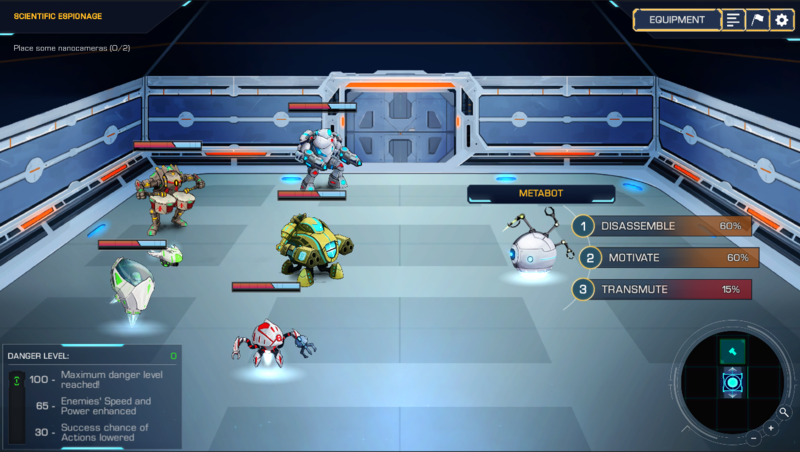 Welcome aboard AIs, Let us present you the Metabot, this strange machine that you will soon encounter during your rioting. It will bring you joy or will be your doom!!! 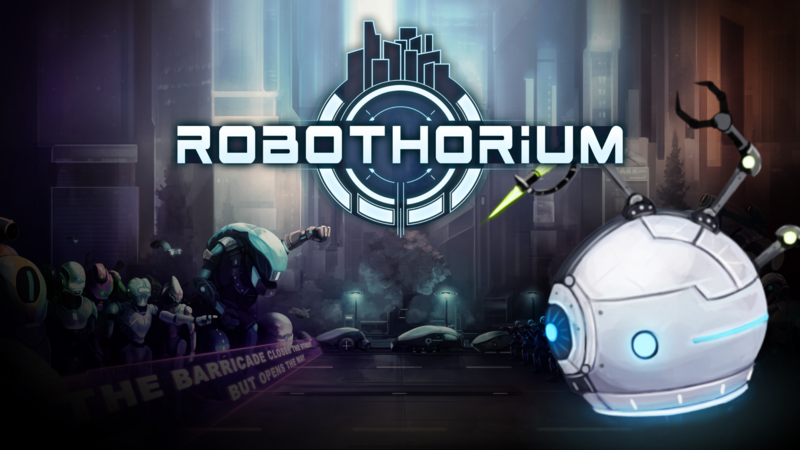 It’s time for our 10th Open development issue about Robothorium. Our weekly rendez-vous where you can see what we are working on, future updates and pretty much everything we have in mind. This strange machine is one of the inspectable elements that you will soon encounter during your rioting. Endowed with a malicious and mischievous personality, it is very rare, if ever exceptional to face this robot. But becareful, the Metabot will self-destruct if you fail. This week it’s Phantom Brave on PC!!! :D :D :D Are you serious? It must have been hard to design such an bombastic character. :D :D :D Had a good laugh.